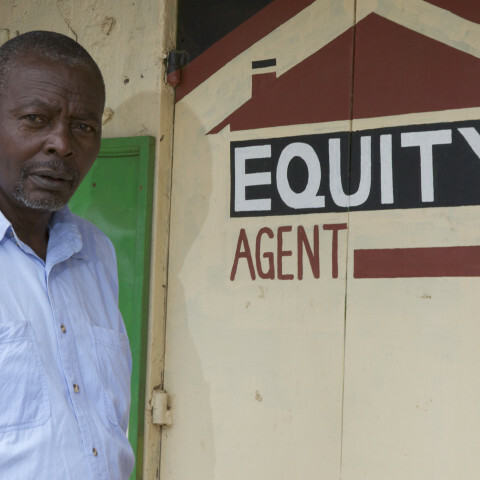 FSD Kenya supports government policy, legislation, regulation and supervision to provide an effective and enabling environment for financial service providers. 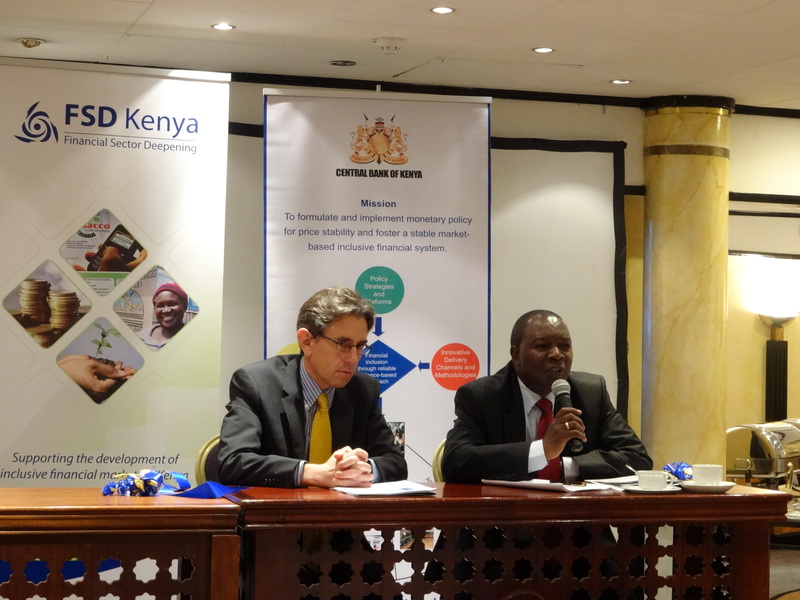 FSD Kenya works with government and regulators to address market development challenges by developing and implementing government policies, legislation, regulation and supervision to provide an effective and enabling environment for financial service providers. Putting basic macro-level frameworks in place and establishing appropriate rules will not only reduce the costs and risks of doing business, but also encourage innovation within the financial industry. FSD supports the government with research and technical advice. Towards the end of 2013, FSD launched a policy support facility (PSF) to expand this work. PSF supports the National Treasury to deliver policy objectives under the Government’s financial services sector second Medium Term Plan (FSS-MTP2). The facility provides a range of support to the National Treasury and other relevant governmental institutions and sector regulators to undertake policy formulation and implementation. Areas of support include detailed analysis of policy options, specific primary research studies, synthesis of international experience and identification of best practice. As the single largest user of payment services in the economy, the Kenyan government can help lead the market by driving its own usage of electronic forms of payment. FSD is supporting this shift through its government payments project. In December 2014, the government began moving all its payments to e-Citizen, an electronic platform. 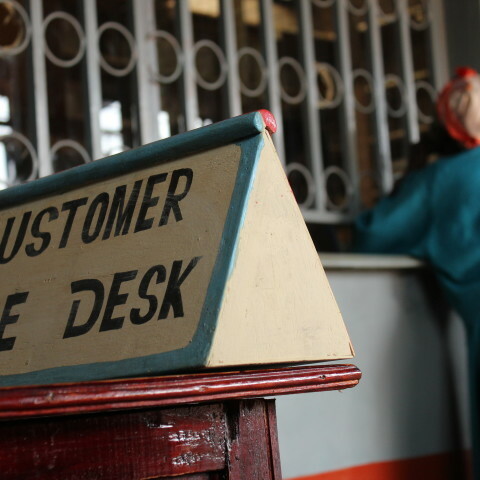 Enabling individuals and business to make electronic payments for government services will cut costs, eliminate corruption, and increase efficiency. 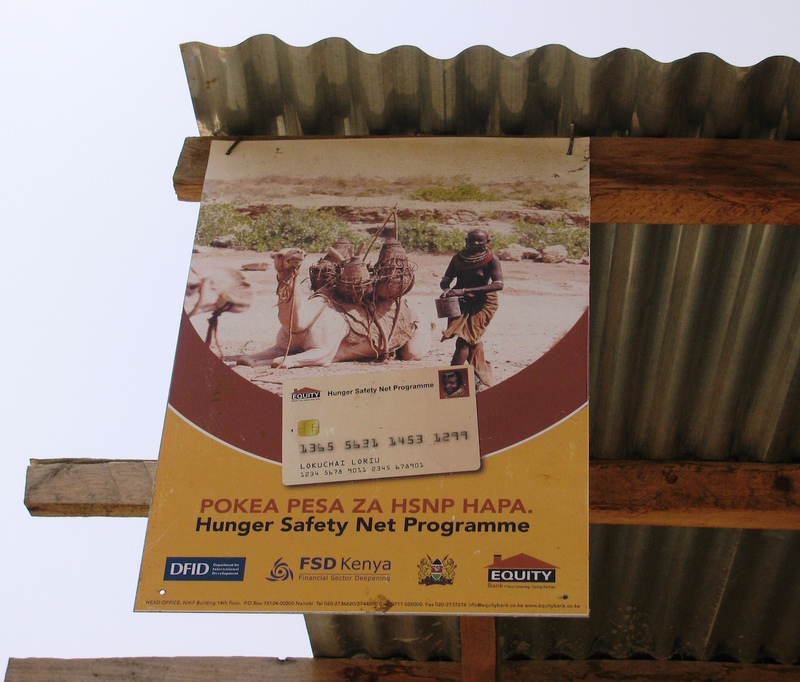 The Hunger Safety Net Programme (HSNP) is a joint government and donor cash-transfer programme that operates under the National Drought Management Authority to tackle poverty in northern Kenya. It delivers regular, unconditional cash transfers to the poorest and most vulnerable households in Mandera, Marsabit, Turkana, and Wajir counties. 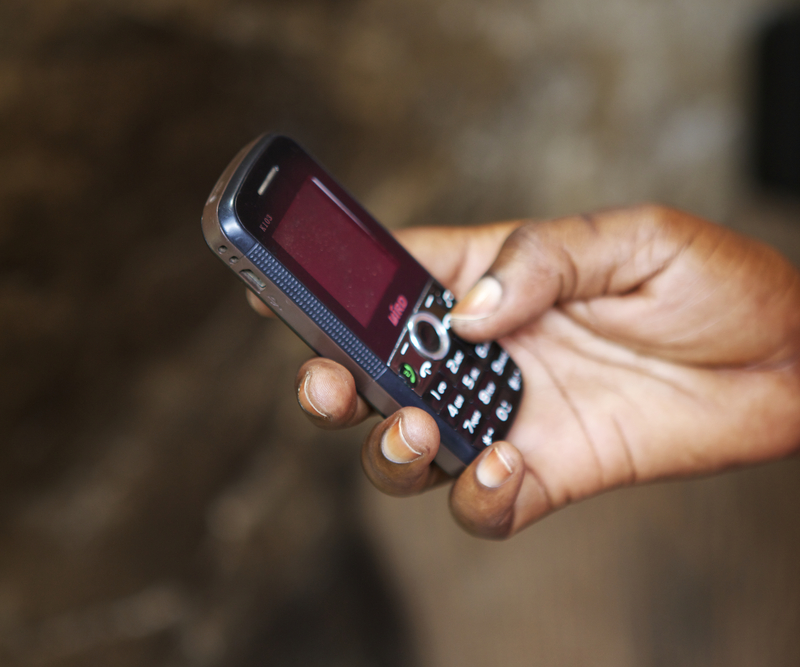 By July 2015, 172,459 vulnerable households in northern Kenya had received a total of Kshs. 5.3 billion in cash transfers. 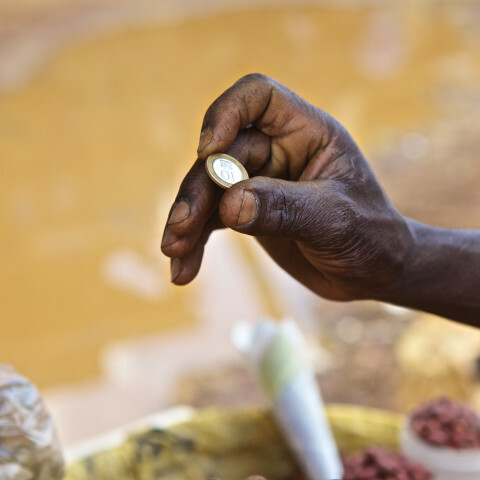 FSD supports this effort by providing the National Safety Nets Programme, which is responsible for all major cash-transfer programmes in Kenya, to develop a consistent approach to payments.